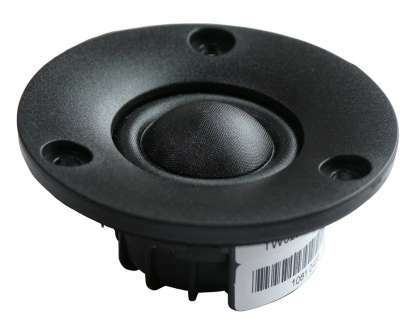 The design with 22 mm voice coil and wide surround caters for both applications that would normally require traditional ¾ tweeters and those, where 1 tweeters would usually be used. 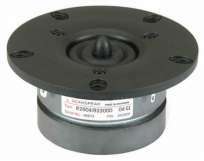 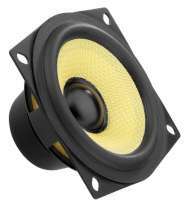 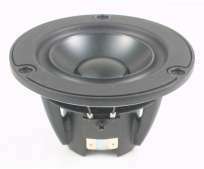 Featured with a rear chamber these compact tweeters offer very low resonace frequency. 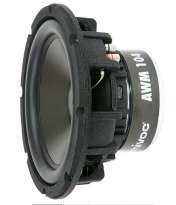 In order to keep distortion and resonance frequency low the TW022WA03/04 are designed around an outside neodymium ring magnet in order to allow for a larger internal volume than that of traditional neodymium tweeter. 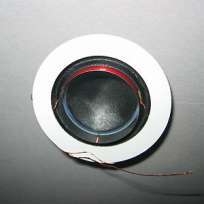 The dome shape and material choice allow for almost full output level to beyond 40 kHz. The only difference between the two models is that TW022WA04 is shipped with an optimized face plate attached while TW022WA03 comes without face plate, for direct mounting in the enclosure/baffle.